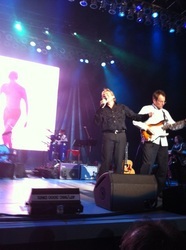 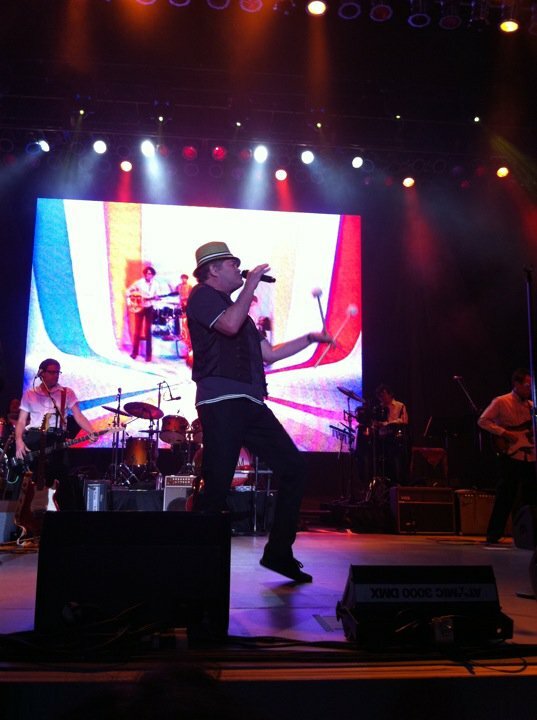 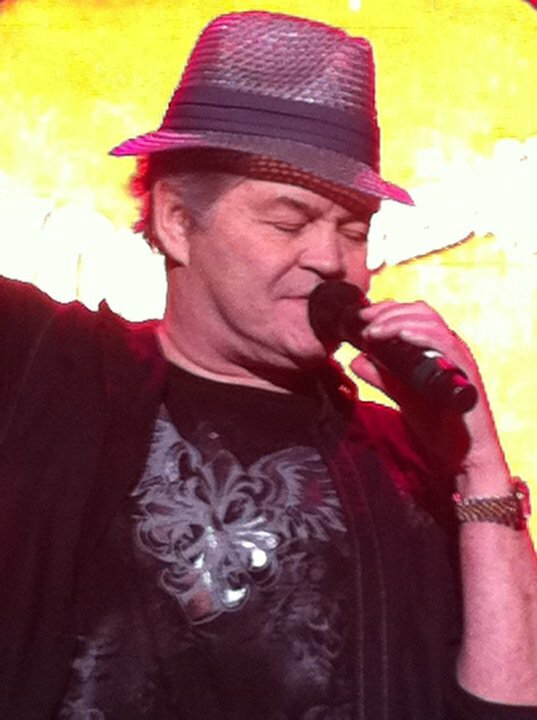 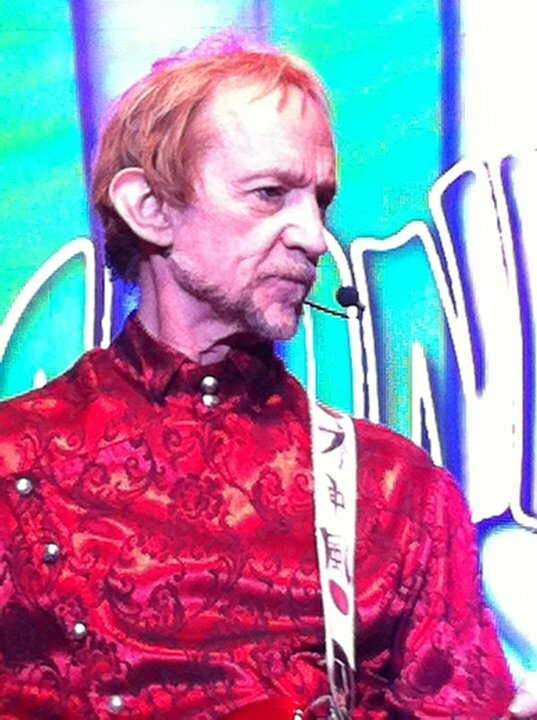 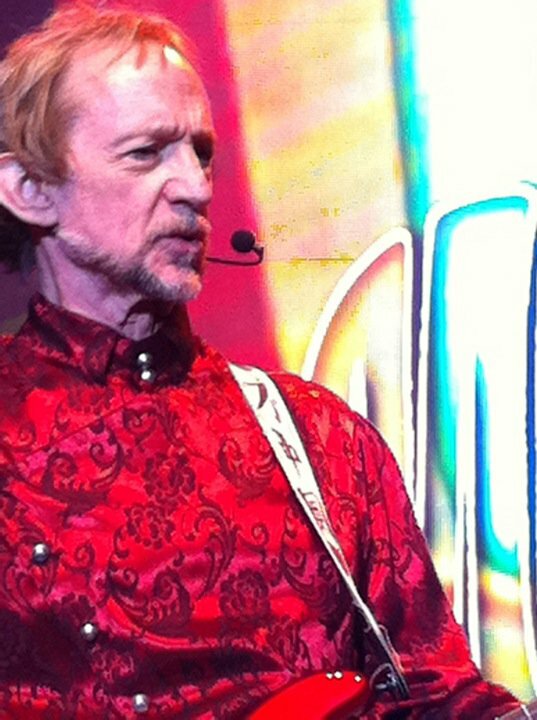 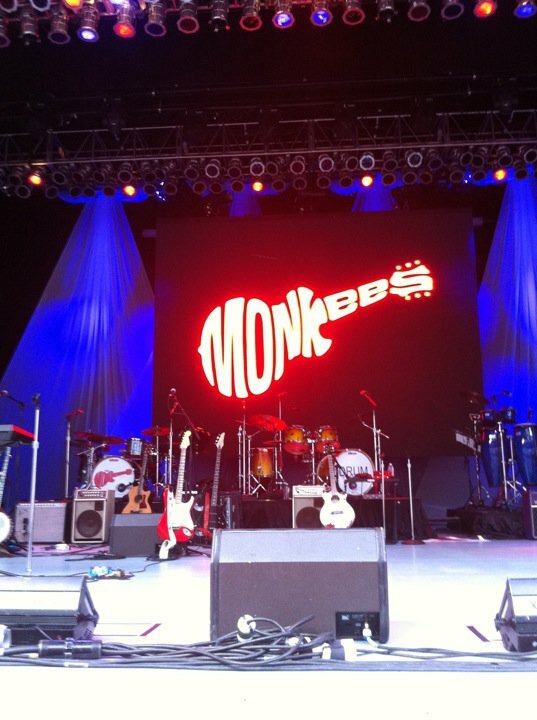 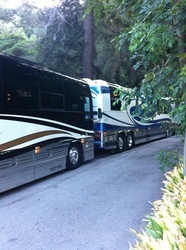 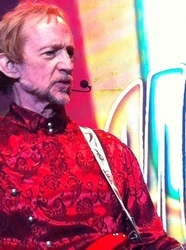 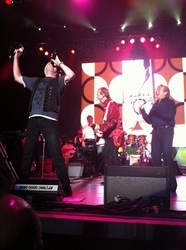 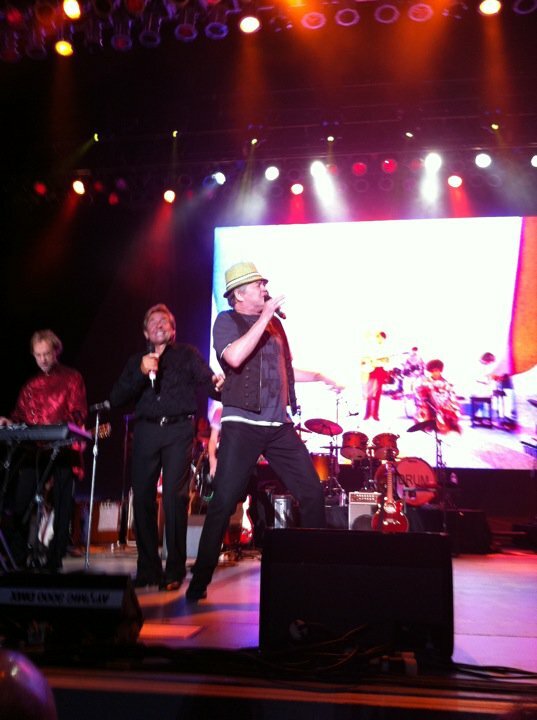 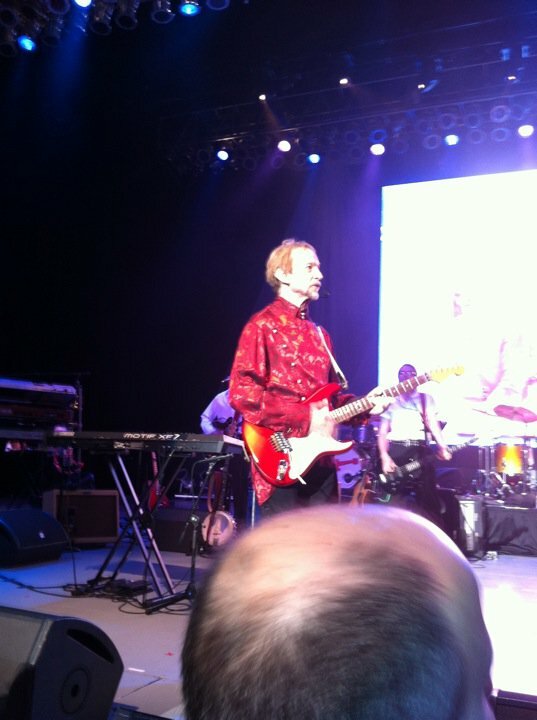 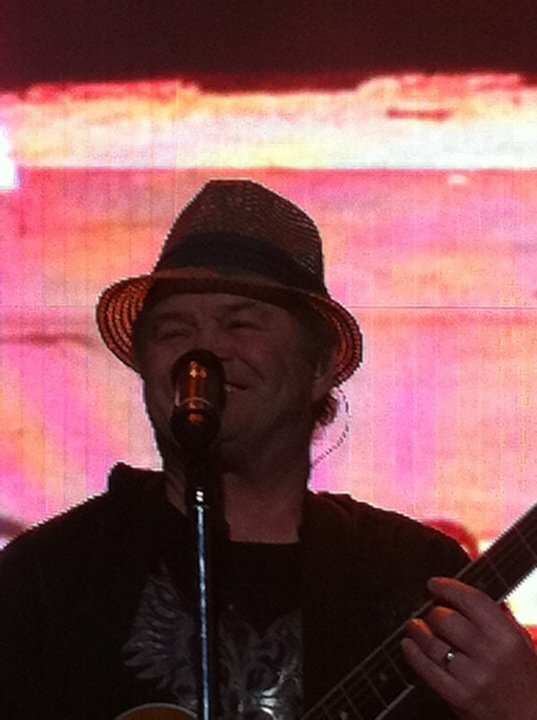 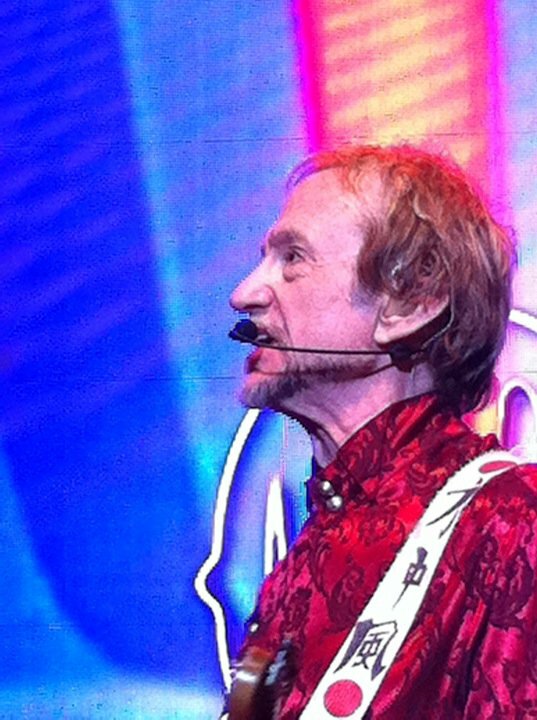 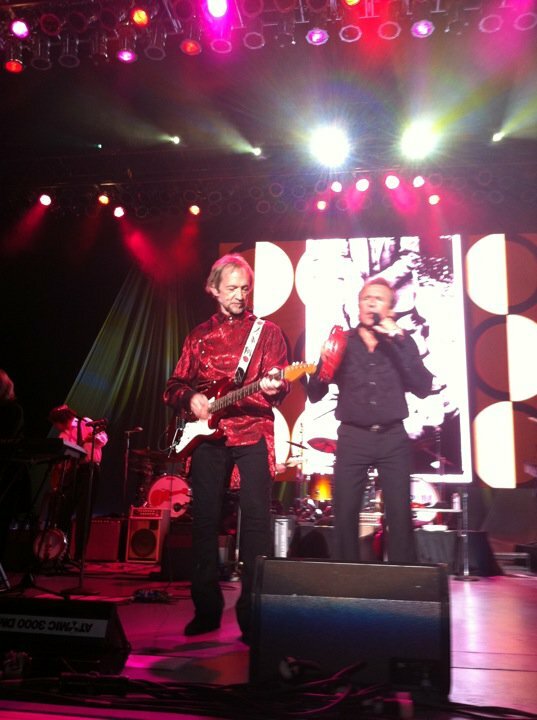 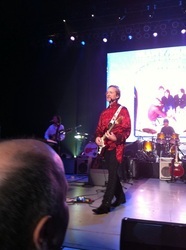 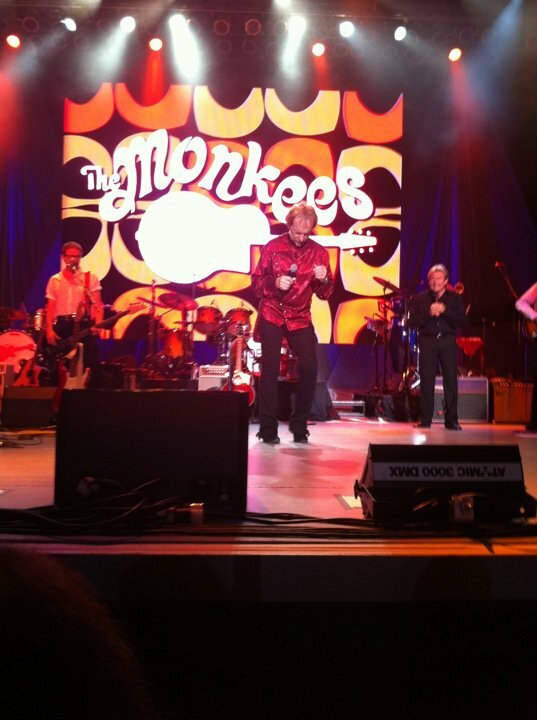 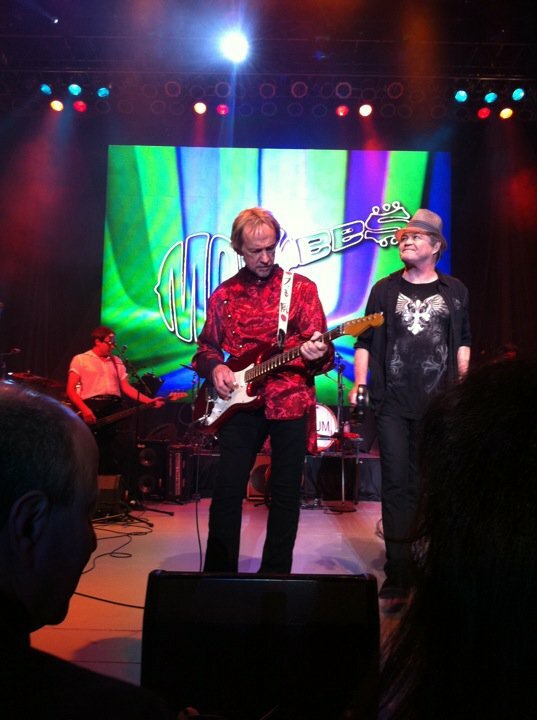 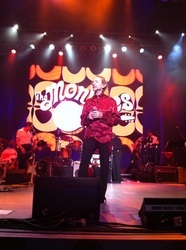 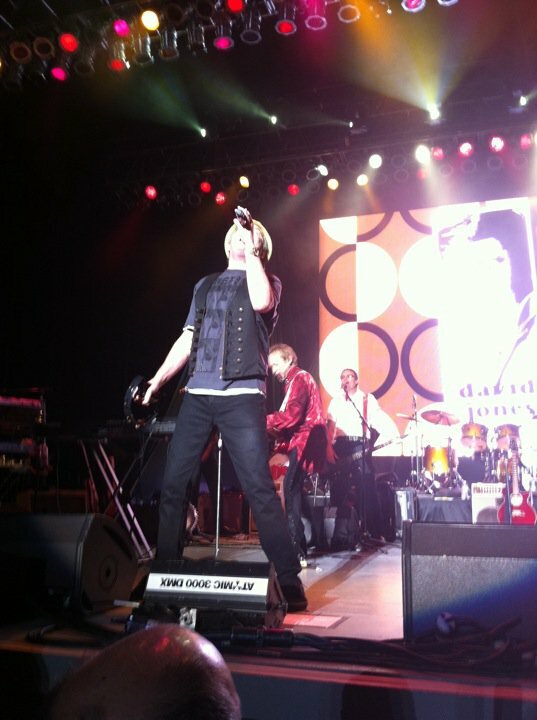 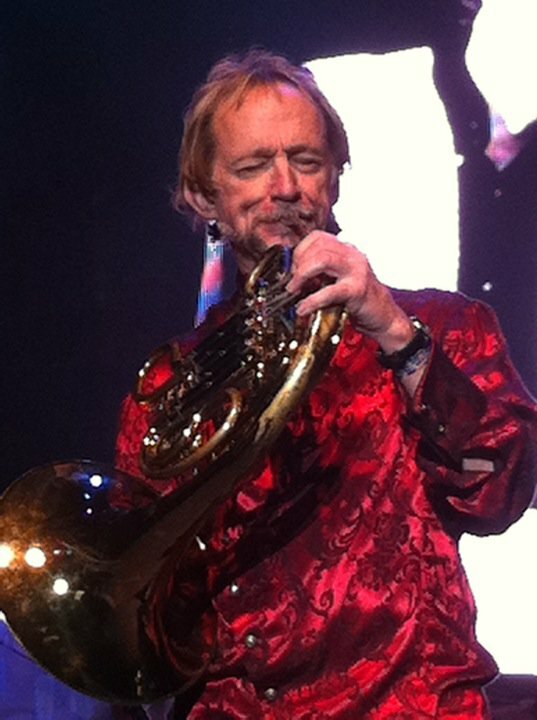 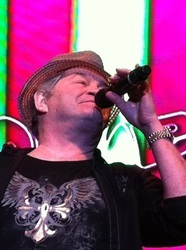 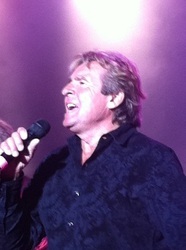 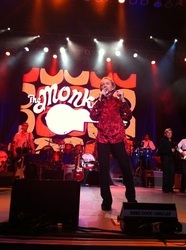 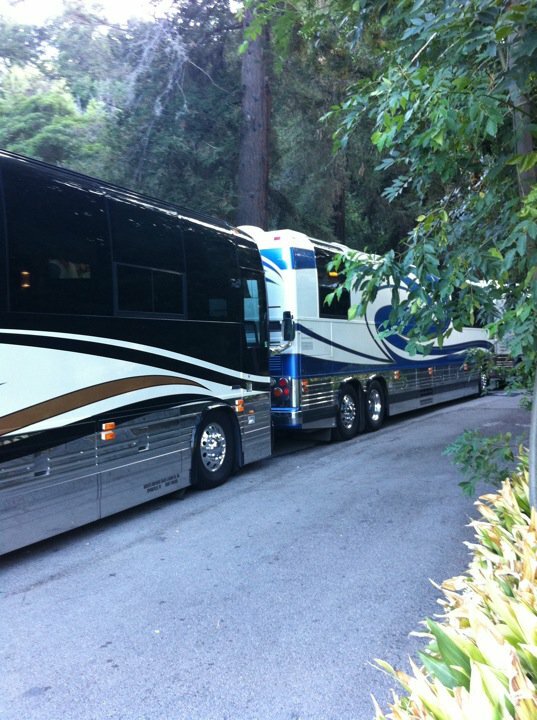 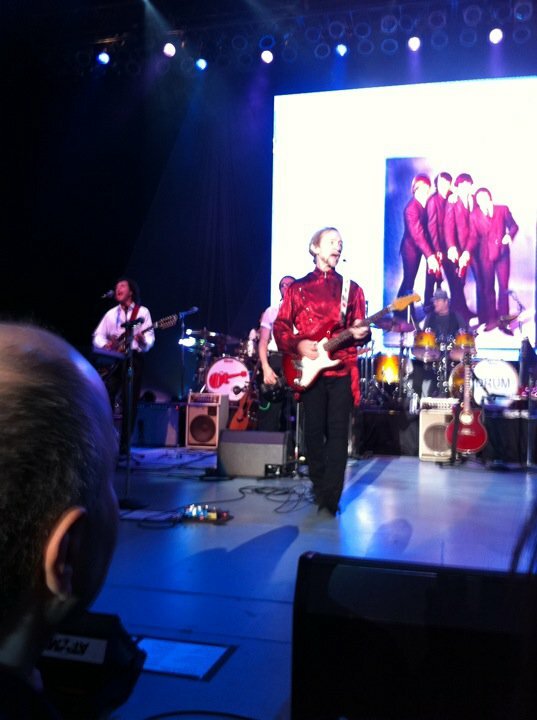 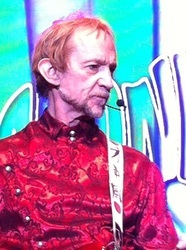 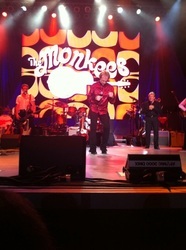 The Monkees Live at the Greek- July 16, 2011. 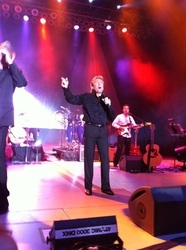 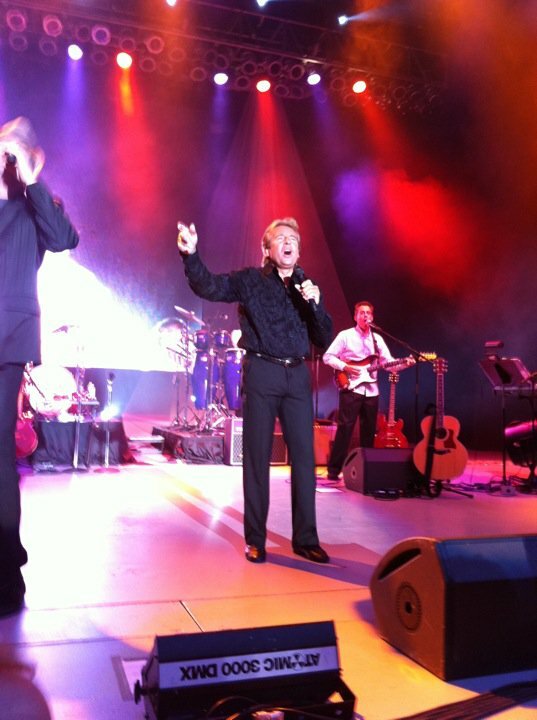 Thanks to Esther Harris for the great photos! !